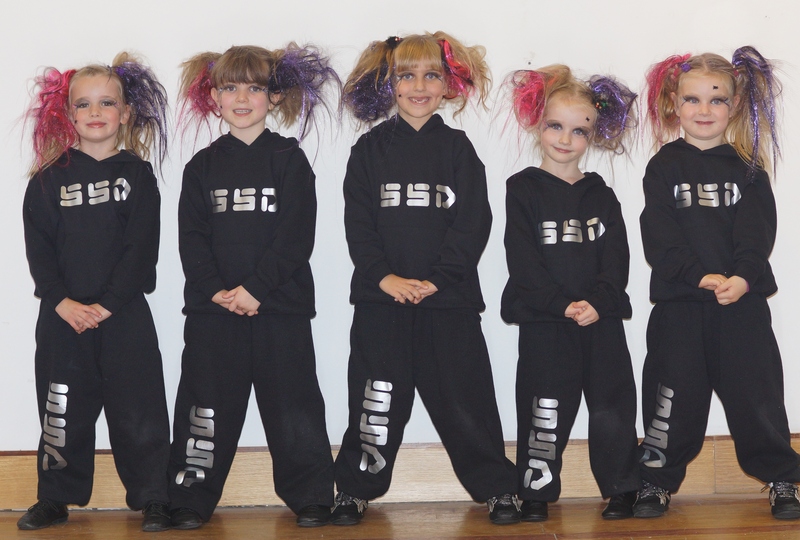 All items of uniform are availbale from IMAGINE Dance and Theatrical Wear in Wakefield. The store holds a full uniform list that has been approved by Samantha. 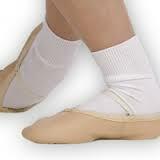 They will be more than accomodating to provide the correct dance wear for all classes. Please be advised that the performance group uniform is for performers only, students that are not in this group must not order this uniform. If ordered your child will be asked not to wear it. Many thanks Samantha. The emboidered Polo shirt, the plain joggers, and the embroidered hoody are open to all students to order... Printed Vests coming soon. All tots are also welcomed to wear the blue tots tshirt. Joggers, t-shirt and hoody order these using the link above, total cost £36.50. Dance sneakers that are availabe from IMAGINE Dance wear in Wakefield. Knee pads can also be a useful addition for when performing on hard surfaces. Black Lycra Rouched Front Sleeveless Leotard, Black Lycra Jazz Pants (not leggings) Black Jazz Shoes or Dance Sneakers available from IMAGINE Dance Wear. 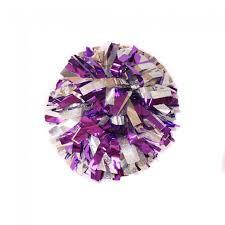 Same as Freestyle above but with the additional extra of pom poms which are to be ordered from Samantha at the cost of £15. Pink tutu and capped sleeve leotard & ballet shoes. Items that are avaiabe from IMAGINE. Lilac Lycra Rouched Front Sleevless Leotard, Lilac Lycra skirt, Pink Ballet Socks, Pink Ballet Shoes, Satin or Leather. Available from IMAGINE Dance Wear. If the student also does Freestyle they may wear the lilac leotard but may require a black one for shows. Black Lycra Rouched Front Sleeveless Leotard, Black Lycra Skirt/ Lilac Chiffon Skirt, Pink Ballet Tights, Pink Ballet Shoes. Availabe from IMAGINE Dance Wear. Students may be asked to purchase addtional costumes for shows and examinations throughtout the year. Invoices will be sent out with good notice.